Aaron Carter came to fame as a pop singer in the late 1990s, establishing himself as a star with his four studio albums; “Aaron Carter” (1997), “Aaron’s Party (Come Get It)” (2000), “Oh Aaron” (2001) and “Another Earthquake” (2002). He then went on to release a greatest hits collection called “Most Requested Hits” in 2003. He has since appeared on Dancing With the Stars, the Broadway play The Fantasticks, and made several one-off performances. 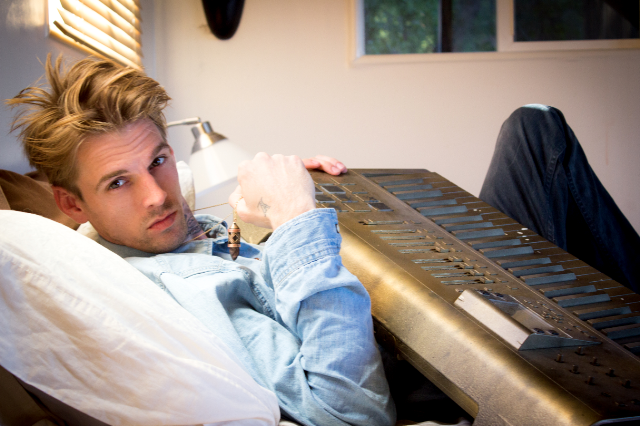 He is currently working on a new studio album titled “LØVË”, set to be released in late 2016. 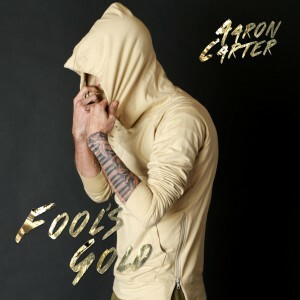 This spring, Aaron released “Fool’s Gold“ as the album’s first single. 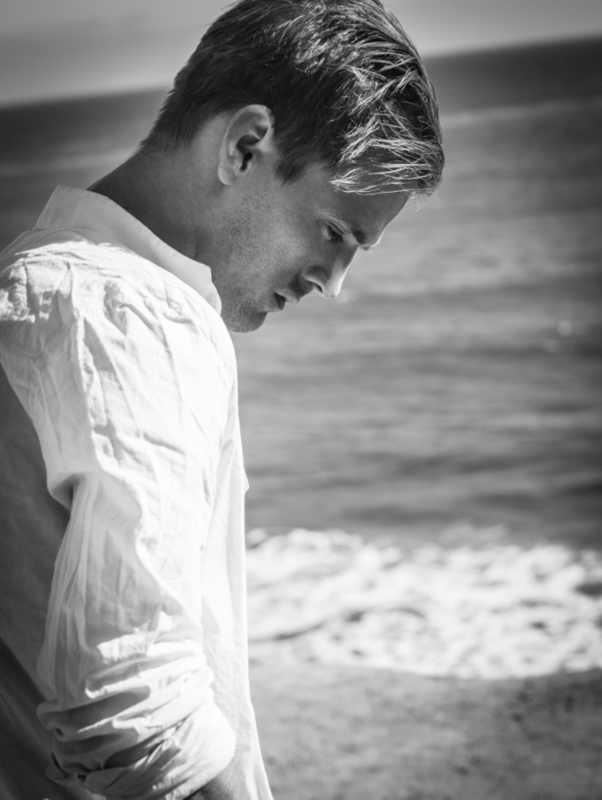 AC:The Highlight for 2015 and my music is getting a whole project done. I wrote and produced a lot, accomplished a lot with my music and took on extra responsibility as a producer/artist. I have taken on my music as my baby; raising it and putting so much time and effort in it and to see it evolve over the years has been very rewarding to me. Growing up, did you always think about becoming a musician one day? How do you think your older brother has influenced your music career? Do you remember carefully watching his career with The Backstreet Boys? AC: I never thought about becoming a musician. By the time I was 7 I started doing music, and by 8 and 9 years old I had already sold 1 million albums; By 10 I sold over 10 million albums. So I didn’t think about becoming a musician, I would say I grew up a musician. AC:I opened for my brother (and The Backstreet Boys) in Berlin, Germany and toured with them for 1 year, and then never associated myself with them ever again. But I considered them all to be like older brothers to me who also influenced me in the beginning stages of my career. Let’s talk about your newest single, “Fools Gold.” What was the inspiration for this track? AC: It is based on a bad relationship that I had. It was something I really wanted but couldn’t keep. How do you think you have grown as an artist? How has your sound changed since your first release?Can you talk about putting together your upcoming album, “LOVE”? Did you approach putting this collection any differently? AC: I learned to make music, write and produce. I have evolved into an artist not just someone who performs other people’s songs. How has my sound changed since my first release? Well, its now 2 octaves lower. My upcoming album LØVË, I wrote and produced the entire album. My artistry is more important to me these days, and leaving a legacy is just as important. It’s the ultimate embrace of my sense of self. Do you have any upcoming shows? What do you think makes an amazing show for you? AC: I will be touring across America over next few months. The fans and their energy are what makes every show so great. AC: I would say Drake and Petit Biscuit, who has a chill Dubstep kind of vibe, are my favorite artists as of now. Right now though I am staying in my own lane and not really listening to popular music while I’m finishing my own project. I am staying focused on my own sound and where I want to go with it. I would love to work with Disclosure in the future. AC: To fight for what you love. I use sonic poetry to convey a certain message of how I feel and I hope listeners can look into my music and find solace.